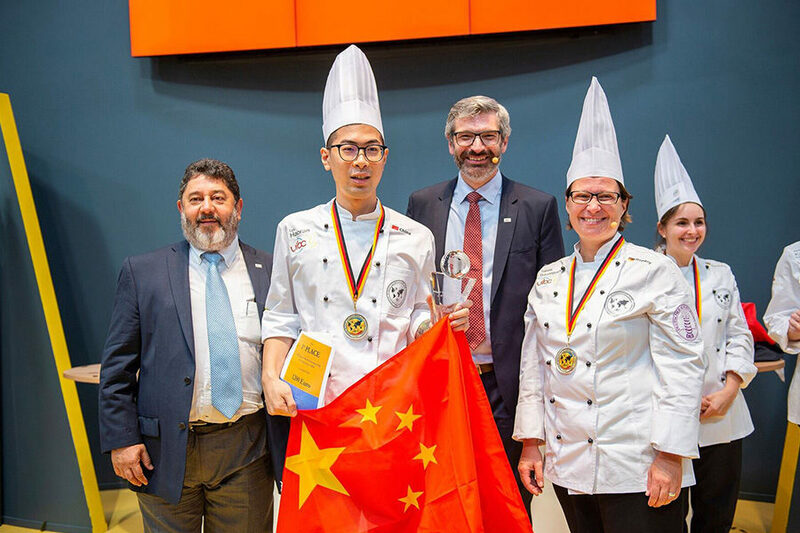 The gold medal of the Junior World Championship of Confectioners 2018 goes to China. 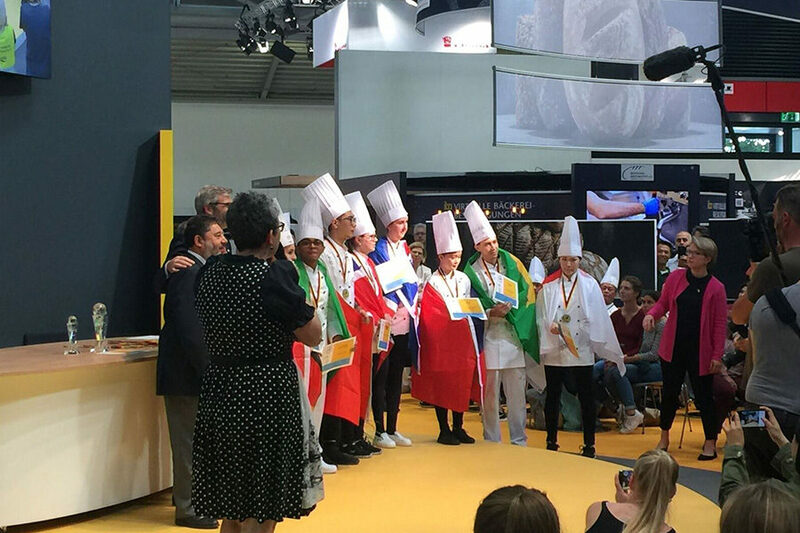 Haoran Lyu secured the victory in the international competition of the best junior confectioners, at the iba trade show in Munich (Germany). 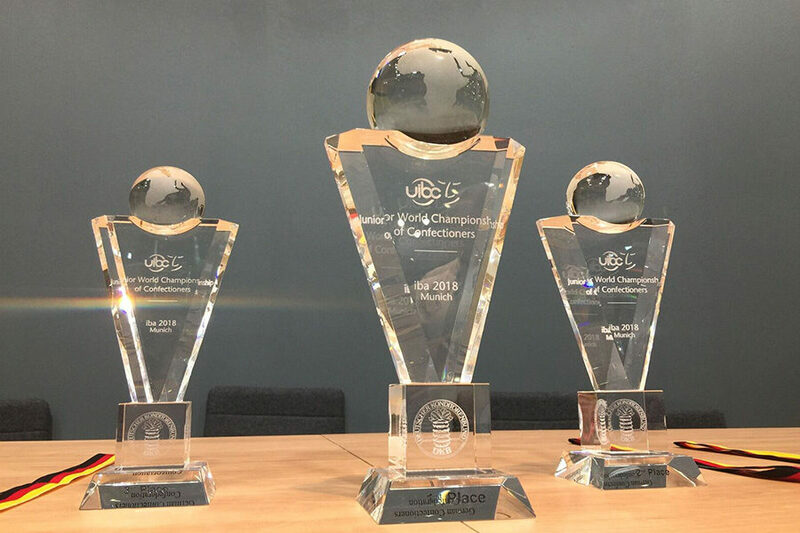 The UIBC Championship was confectionery art of the highest level, shown by all participants of the Junior World Championship of confectioners on 19th and 20th September 2018 in Munich. Eight highly talented young talents from seven countries – Brazil, China, Germany, Iceland, Japan, Norway and Taiwan- competed to inspire the international jury with their artistic pieces and their skills. Under the great pressure of a competition with a tough time limit. 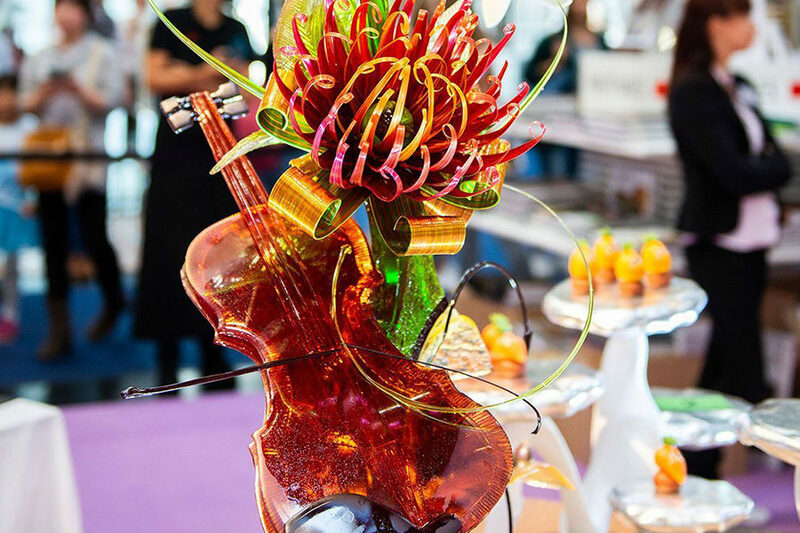 Showpieces, chocolates, cakes, modelled figures and desserts were the tasks they were able to master with flying colours during the two days of the competition. 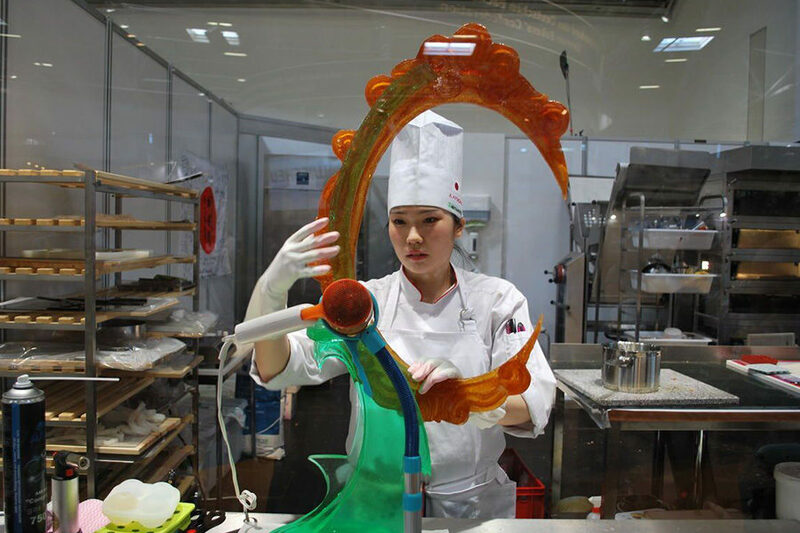 Visitors of the IBA exhibition could watch the outstanding achievements of the young confectioners live. 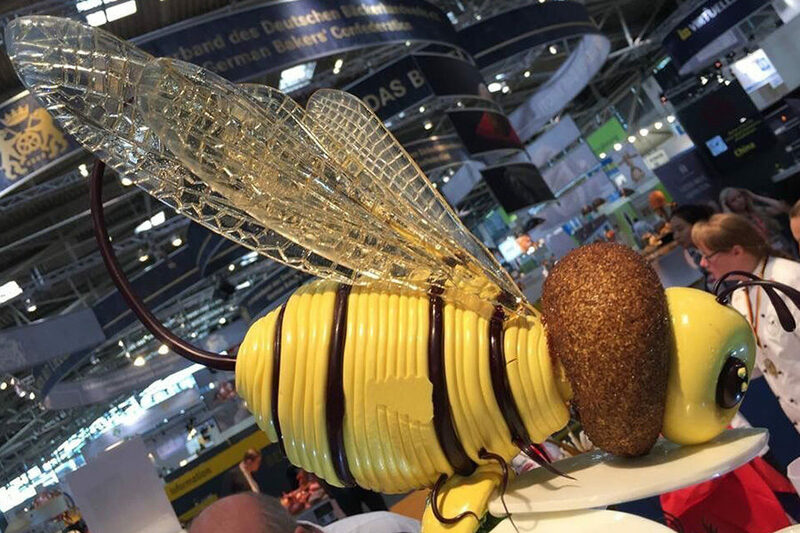 “Trade fair visitors will see the future of confectionery, the young elite and certainly some of the stars of tomorrow,” said Gerhard Schenk, President of the German Confectionery Confederation (DKB) and Deputy President of the UIBC. During the competition, the jury evaluated the working methods of the young confectioners, tasted their products and rated them, in front of numerous spectators, who cheered on the young competitors. In the end it was the performance of Haoran Lyu from China that impressed the jury the most. 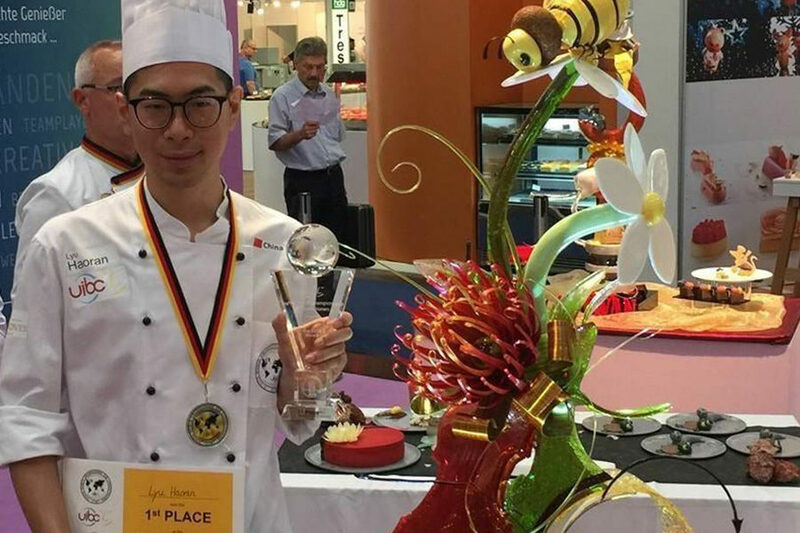 He accepted the coveted award on the last day of the iba Exhibition and is now UIBC Junior World Champion of Confectioners. In second place was Tamara Seidenglanz from Germany, and the third place went to Akari Kushima from Japan.